Perhaps the greatest courtesy any Fortnite: Battle Royale player can give these days is to thank the mysterious person who drives the Battle Bus. Epic Games just added a new pseudo-emote to the game as part of the version 5.30 update that allows players to do just that, and while it comes as the successful result of a petition, the phenomenon has roots in a truly dank meme. Developer Epic Games rolled out the version 5.30 update for Fortnite on Thursday morning. Along with the introduction of the Rift-to-Go portable rift portal item and the Score Royale LTM, the latest update also sneakily introduced the new props feature. Though it’s not included in the official 5.30 patch notes, players quickly discovered Thursday morning that by pressing down on the D-pad, they could thank the Battle Bus driver. (PC players can press the “B” key.) A small message pops up in the gameplay feed that each player “has thanked the bus driver.” And that’s it. 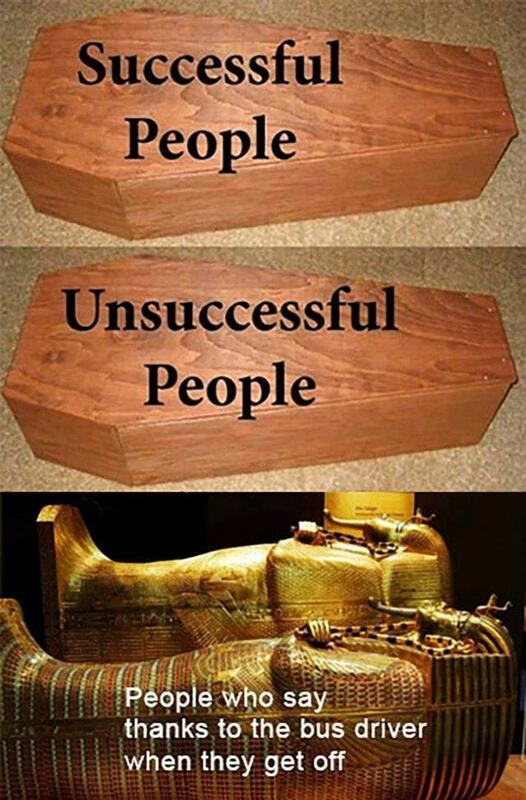 We all die, but only individuals that thank the bus driver get buried in a shiny, glittering sarcophagus. Now, any Fortnite player can join the hallowed ranks of ancient Egyptian kings.